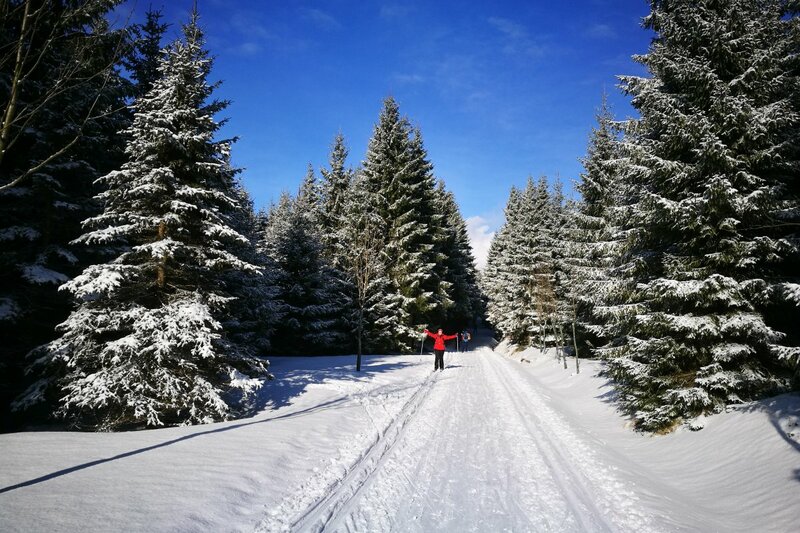 Make the most of your winter visit of the Czech Republic and enjoy cross-country skiing - the favourite winter activity of the Czechs. Your guide will meet you at your Prague accommodation at 8:00 am. In case there are 2 or more parties, a meeting point will be arranged (instructions will be emailed to you). 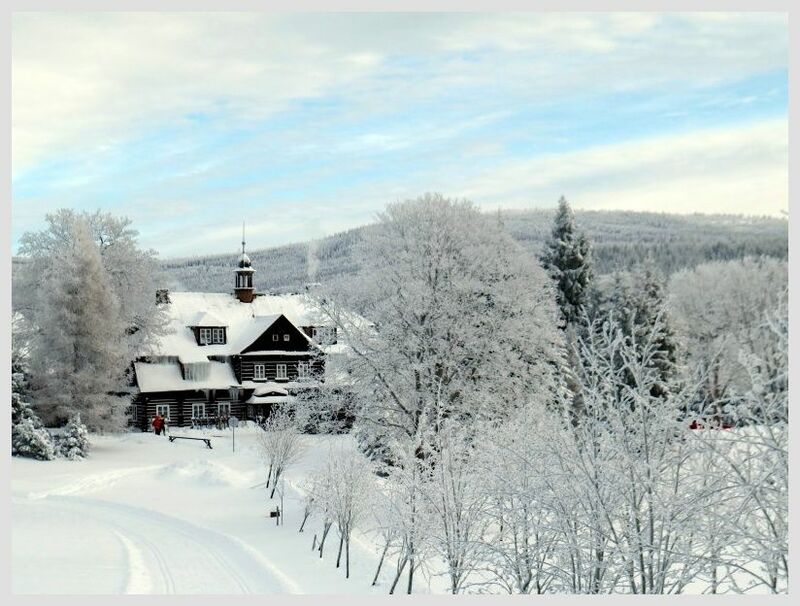 You will ski in the Jizerske mountains which has an extensive network of maintained xc skiing trails. It's only 2 hours by public transport bus from Prague and you will rent the ski sets over there (rental is included). If your preferred date is not available, please contact us.